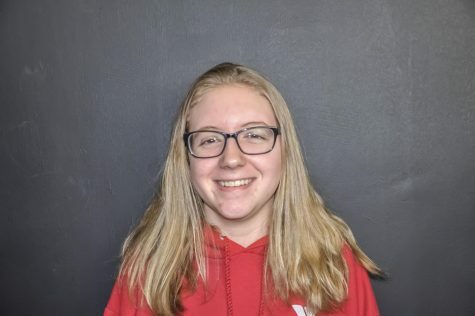 Brigitte Worstell, a freshman at Hamilton-Wenham Regional High School, enjoys writing and is looking forward to developing new skills as a member of The General Consensus. Outside of school Brigitte is on the swim team and enjoys playing and listening to music. Brigitte’s favorite subject in school is history, and she is excited for the chance to record our school history as a member of the newspaper. Brigitte is also an animal lover and enjoys playing with her three dogs and two cats in her spare time.